Coupons direct mail services Coyle Print Group Inc.
Coupons direct mail and service are just one of Coyle Printing's specialties. Coyle Print Group was formed by a 14-year-veteran of the commercial printing industry. Coupons direct mail: We're a print production company that works on behalf of print buyers with a staff that includes experts in every printing process; they will assist you with any application or end use. Really, it's okay to "pass the buck" to Coyle; we welcome every single one of your projects. 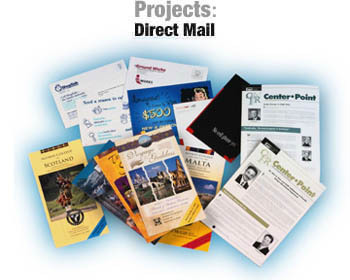 Coupons for direct mail - It's our specialty. And our ability to take on a portion of your project or the entire project is part of what makes us different.